AT editor Georgia Rickard says the Gibb River Road is a "real Australian adventure". Around 3000 contacts and our panel of well-travelled experts have spoken and delivered the ‘100 Greatest Holidays of Australia‘ list… but what are the Australian Traveller insiders’ favourite Aussie holidays? Here’s are where our editors recommend. Your top three holiday experiences in Australia? 1. 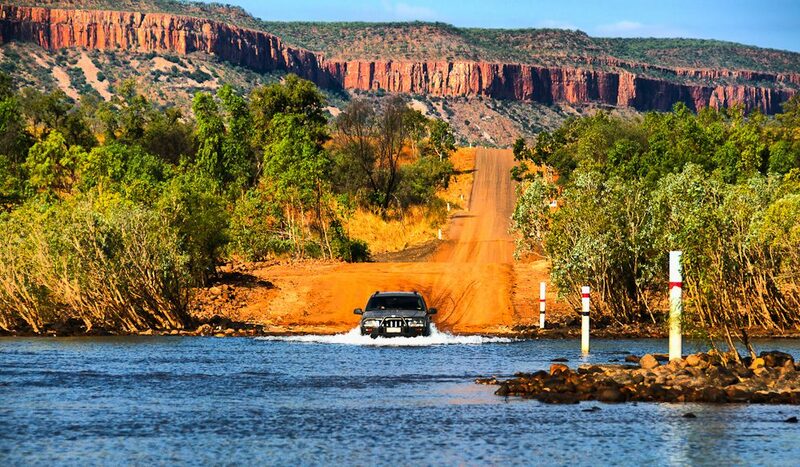 A 4WD road trip along the Gibb River Road – there’s really nothing else like the Kimberley and its colourful cast of characters. A real Australian adventure. 2. A romantic retreat at Emirates Wolgan Valley Resort & Spa – it’s absolutely gorgeous, real luxury in a stunning – and stunningly Australian – location. The only reason this didn’t rate more highly in our 100, I suspect, is because it just doesn’t have the profile of other, more established luxe stays. Yet. 3. A barefoot beach break anywhere along the casual NSW south coast. It’s just beautiful, and you can wander round shoe- (and make-up-) free. One&Only Hayman Island – it doesn’t open until July, but I suspect it’s going to have a huge effect on luxury resorts in Australia. No one will want to go anywhere else! Ultimate romantic holiday in Australia? A week at El Questro Homestead. The incredible gorges, the sweeping views, the heartbreakingly beautiful boab trees; it’s unique and special. Being surrounded by that sort of exoticism really forces you to be more mindful and present. Sharing that with someone else leaves you with a special kind of bond. Don’t miss a private dip in the crystalline waters of Zebedee Springs, hidden in an enclave of palms. A beach break on Lord Howe Island. You honestly cannot find a more beautiful place anywhere else on earth, and it’s utterly safe – the island speed limit is 25 km/h (though most get around on bikes), there are zero dangerous species there and local kids don’t even bother wearing shoes to school. Let yours run wild while you kick back! 1. 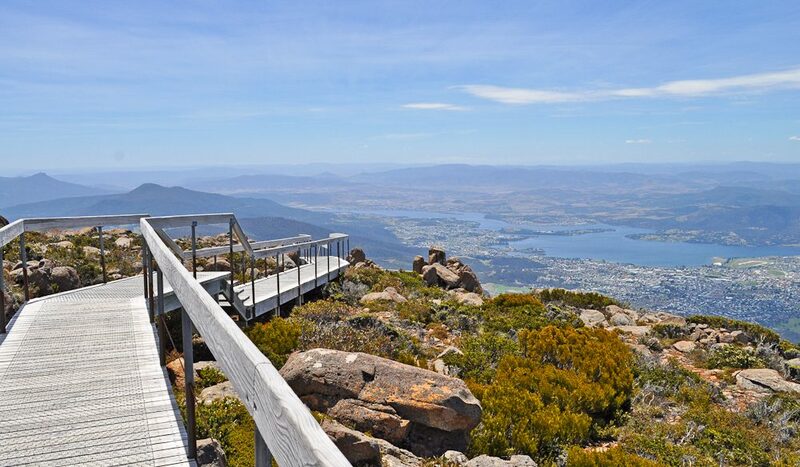 Any where, any time in Tasmania – whenever I visit I am always totally amazed at how much beauty and culture and history and creativity is packed into this island. 3. The Whitsundays – seriously, why would you go anywhere else in the world in search of sun, sea and sand? In terms of underrated, the beaches of Far Northern NSW are spectacular – don’t just settle for Byron. 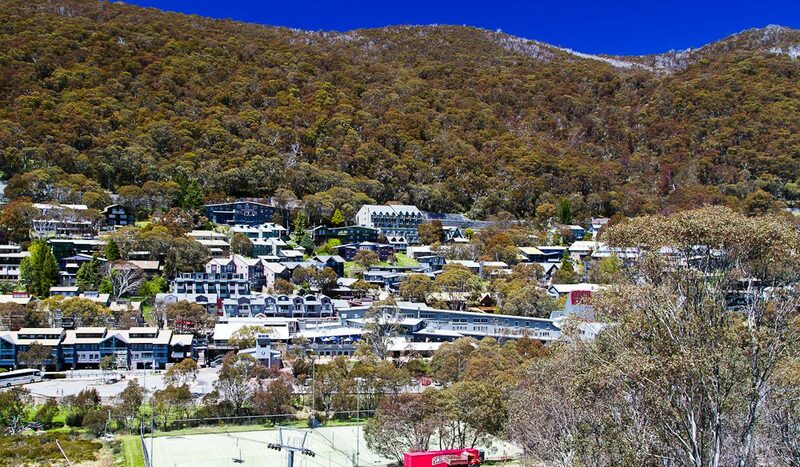 Wolgan Valley Resort & Spa – bliss! We can’t get enough of Canberra – staying at the family-friendly East Hotel and visiting a child-friendly museum/gallery/attraction a day. 1. The Snowy Mountains (NSW and VIC), preferably in winter but really any time of year except the stinking heat of high summer. I adore the snow-gummed landscape and the uncrowded towns that embrace their alpine identity. 2. Kangaroo Island for the diversity of geography and the opportunity to see most types of Australian wildlife: especially koalas and sea lions. Of course, the Southern Ocean Lodge is beyond spectacular but there are also a bevy of character-filled quaint alternatives tucked away on remote corners of KI. 3. Lorne, Torquay and Apollo Bay are the stars of the Great Ocean Road, but push further west, towards Warrnambool, and the road takes on yet another persona – it can feel like you have the whole place to yourself. Seafood fans: if you ever make it to Port Fairy, trying the oysters is mandatory. The outback road trip. It might take a bit of effort but that effort is always rewarded. Lightning Ridge, NSW, and Cooper Pedy, SA, are two refreshingly eccentric towns to aim for but the list goes on and on. A week or two in a luxe but secluded spot up on the Kimberley coast: Berkeley River Lodge would be a nice place to start. Do not disturb! Call me old fashioned, but camping on a beach under a shady tree with a campfire (not directly under the tree, of course). The kids can make up their minds about their affinity with luxury later in life (and pay for it too! ).